Princess Joanna of England was born around October 1165 in the Chateau d’Angers in Anjou (in what is now France). She was the youngest daughter and seventh child of the infamous King Henry II of England and his equally infamous wife Eleanor of Aquitaine. 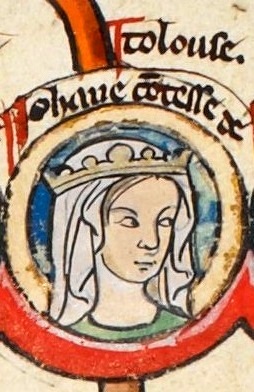 Many historians referred Princess Joanna either as Joanna Plantagenet or simply Joan of England. Most of Joanna’s childhood was spent at her mother’s court. However, with her younger brother John, Joanna resided at the Abbey of Fontevraud for some time. It was there that she was educated in Norman French, English, and some Latin. Her favourite sibling was Richard, Duke of Aquitaine (who later became King Richard the Lionheart). In 1176, when Joanna was about eleven, King William II of Sicily asked Henry for Joanna’s hand in marriage. Henry accepted the proposal and Joanna was sent off to Sicily in that same year. After a very difficult journey by sea, Joanna finally arrived in Sicily on 13 February 1177. 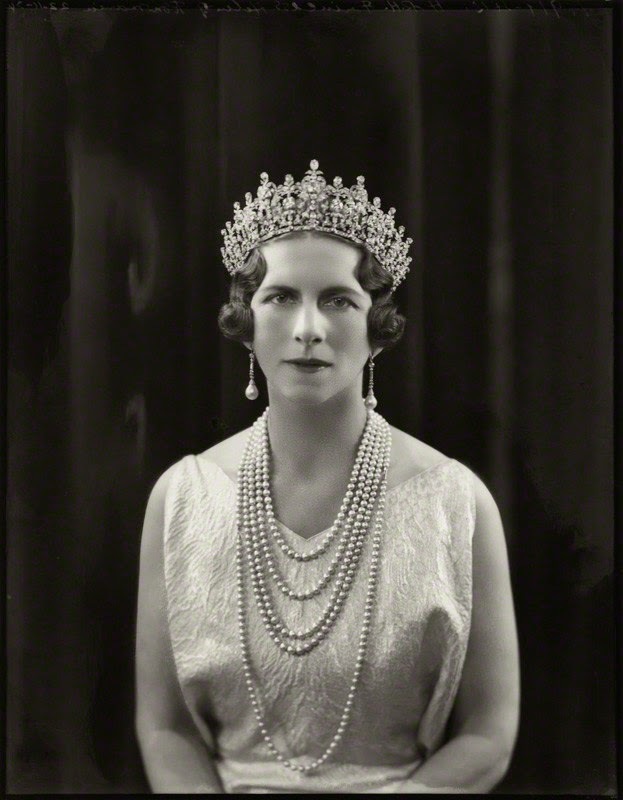 She married William and was crowned the new Queen of Sicily in that same year. They had one son, Bohemond, Duke of Apulia, in 1181, but he didn’t survive very long after his birth. When her husband died eight years later in 1189, Joanna found herself at the crossroads. 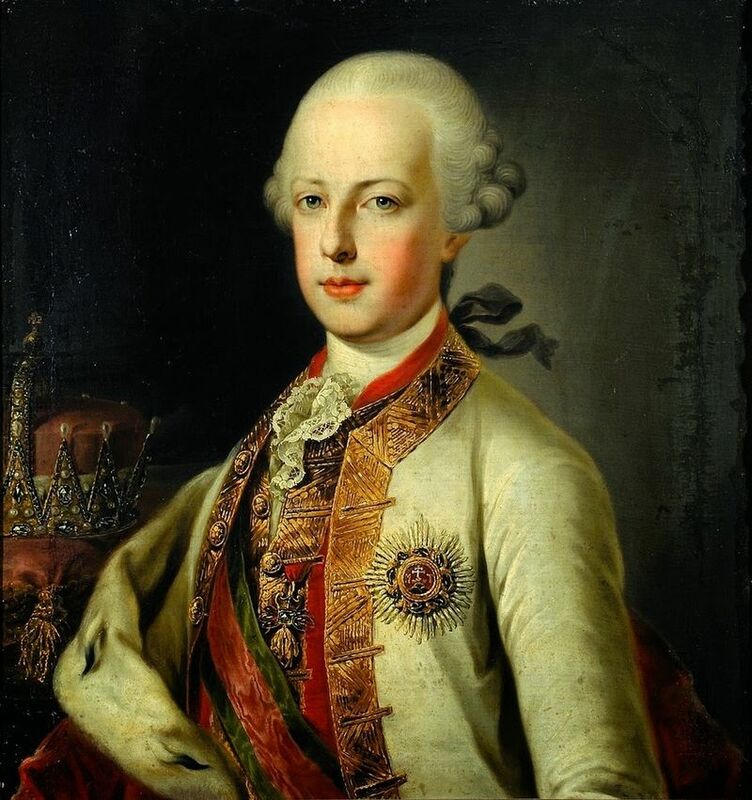 William’s illegitimate cousin Tancred inherited the Sicilian throne. Tancred also snatched up Joanna’s lands (that were contributed to her by William) and did not let Joanna go. One could say Joanna was trapped in an uncomfortable situation. After finding out about his youngest sister’s predicament, Joanna’s brother Richard (who became the King of England that same year) commanded Tancred to let his sister go and return her dowry. Tancred refused. Left with no choice, Richard attacked the city of Messina (in Sicily) in the winter of 1189. It was after Richard’s attack that Tancred finally accepted Richard’s demands, let Joanna go, and gave back Joanna’s dowry. Joanna was able to see her mother Eleanor again after nearly fifteen years of not seeing each other. Eleanor arrived in Messina in March 1191 with Berengaria of Navarre (Richard’s bride). After a few days or weeks of catching up with her daughter, Eleanor went back to England. Berengaria was now Joanna’s responsibility. After Richard’s and Berengaria’s marriage on 12 May 1191, Richard sent both royal women to Acre. Even though Joanna was Richard’s beloved sister, Richard still used (or attempted to use) her as a political pawn. 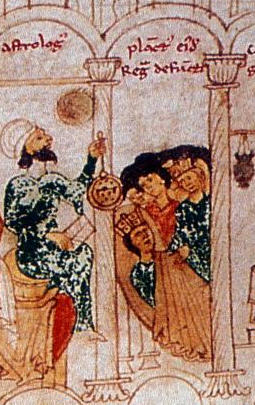 According to legend, Richard offered Saladin (Richard’s major enemy in the Third Crusade) to have his nephew Saphadin to marry Joanna (so there could be a truce between the Christians and Muslims). Not immune to the famous Angevin temper, Joanna was furious. It didn’t take long for Richard to drop the subject. “Joanna Plantagenet, Queen of Sicily.” English Monarchs. 2004-2005. Web. 27 May 2017.